Payroll errors can be very expensive for the company, not just in terms of money but also about reputation. Some payroll problems are very common and pre-knowledge is good so that they can be avoided. Understanding some common issues that payroll department will have to face the key to process your payroll. Properly administering an employee’s compensation is not limited to just calculating the hourly rate times the number of hours worked. From ensuring that the gross wages are correct, through taxation and finally the method of payment, every step can be a misstep into the mud and mire of noncompliance. In this webinar expert speaker Vicki Lambert, as she explains how to avoid the potholes, missteps and deep pits of processing paychecks—from gross wages to final paychecks and more. The legal obligations of paying terminated employees—whether they voluntarily resign or are fired. In this webinar, Speaker will explain the three conditions that are required for pothole formation and demonstrates how to handle each one of them in order to eliminate pothole formation. It also shows how to mitigate potholes after they have appeared and how to avoid future potholes. She will also explain how professionals can avoid the biggest payroll pitfalls and penalties to keep smooth on their path. 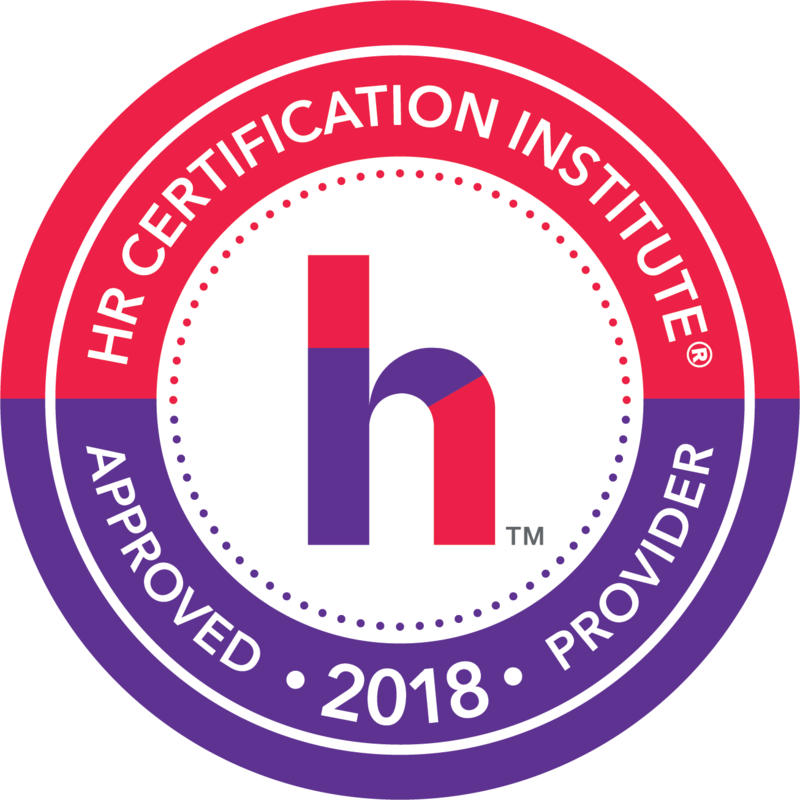 Edupliance is recognized by SHRM to offer Professional Development Credits (PDCs) for the SHRM-CPSM or SHRM-SCPSM. 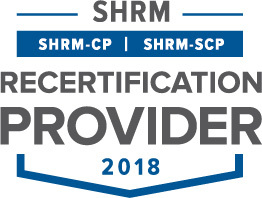 This program is valid for 1.5 PDC for the SHRM-CPSM or SHRM-SCPSM. For more information about certification or recertification, please visit www.shrmcertification.org.